If you or a loved one have been injured in a car crash, you may want to know what to expect from the claims process. The truth is that the claims process varies from case to case. Some claims settle favorably right away, while others take weeks, months, or even years to come to a conclusion. To help give you some insight into the process, we’ve put together an overview of the average auto accident settlement timeline and factors that may impact it. It is important to note that when you are involved in a car accident in Illinois, you have limited amount of time to file a claim. If you wish to file a personal injury claim, you may have only two years from the date of the accident to do so. This may be even shorter based upon a variety of rules and exceptions. It is one reason that you should be talking to an attorney right away: to know how much time you have and begin acting so that your rights are not harmed by the passage of time. There may be a longer “statute of limitations” for the claim for the financial losses from the damage to your vehicle. Illinois differs from many states in this regard, as most states either assign the same statute of limitations to both personal injury and property damage claims, or a greater length of time to personal injury claims. This can create confusion and sometimes an insurance company might allow you to believe you have more time than you actually do to file your claim. Regardless of not having obvious and catastrophic symptoms immediately following a crash, you should seek medical attention immediately. It is worth erring on the side of caution, because internal injuries are not always obvious—especially since so many of us are not used to knowing which symptoms are serious and should not be ignored. Many car accident injuries, such as brain injuries, whiplash, neck injuries, and spinal cord injuries, are latent and may require extensive and ongoing medical treatment. Waiting can harm your medical recovery and deprive your medical professionals as much opportunity as possible to treat you and get the best ultimate medical resolution. It can also impact your claim. Waiting to seek medical attention gives an insurance company or defense attorney the opportunity to raise what amount to frivolous defenses to your claims that your injuries were the result of the crash. That is why, in addition to seeking medical attention, you should also reach out to an experienced car accident lawyer. The right attorney can help you manage your case while you focus on recovery and can serve as a staunch advocate in negotiations with the insurance company. If necessary, the right lawyer will be prepared to go to trial on your behalf and defend your rights to the compensation you deserve. Though each legal team will work to complete the aforementioned steps simultaneously, the entire discovery process will take months to be completed. This is especially true when either party requests specialized documents or schedules interviews with hard-to-reach specialists. The more issues, or more issues in the case, the longer discovery is expected to take. One issue to discuss with your lawyer is how the case can be resolved. While settling during the negotiations stage is common, it is important to bear in mind that if you do settle, you cannot go back for more compensation in the future should you need it. 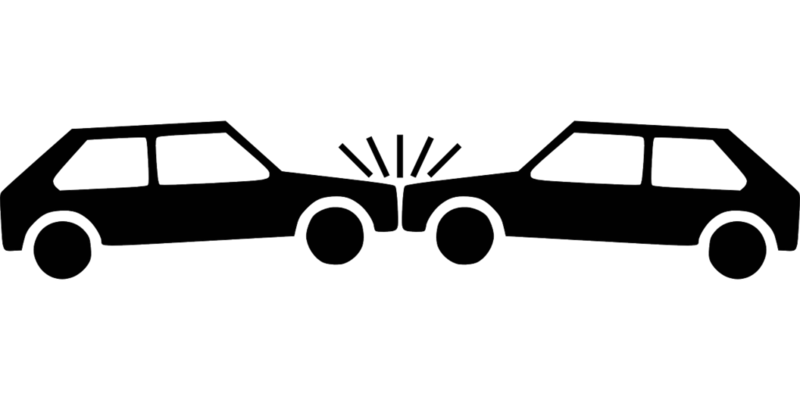 A good car accident attorney will explain that a case can “settle” without a lawsuit being filed. They can explain that there are risks and benefits of a settlement without filing suit. Even when a lawsuit is filed, the case can still settle. Eventually, the case might progress to a trial. These are all stages to the process and having a lawyer who can explain your rights throughout is your right. If you or a loved one have been involved in a car accident caused by another person’s negligence, do not hesitate to take legal action. Even if you do not know what to expect, an experienced attorney like those at Dwyer & Coogan, P.C., can advise and guide you on how to proceed given the facts of your case. For assistance with your case, contact us for a free consultation today.